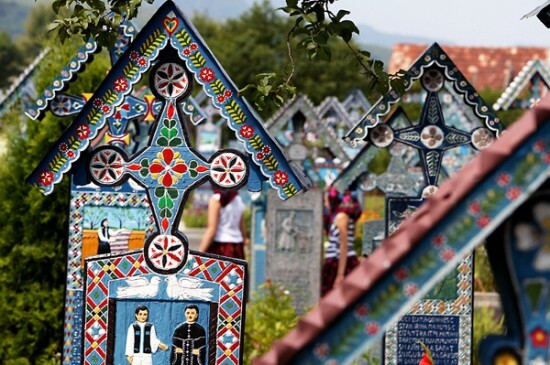 1 fascinating cemeteries | This Blog Rules | Why go elsewhere? I would die, and she would read (this cross). That she’ll not return from hell. Stay here, my dear mother in-law! 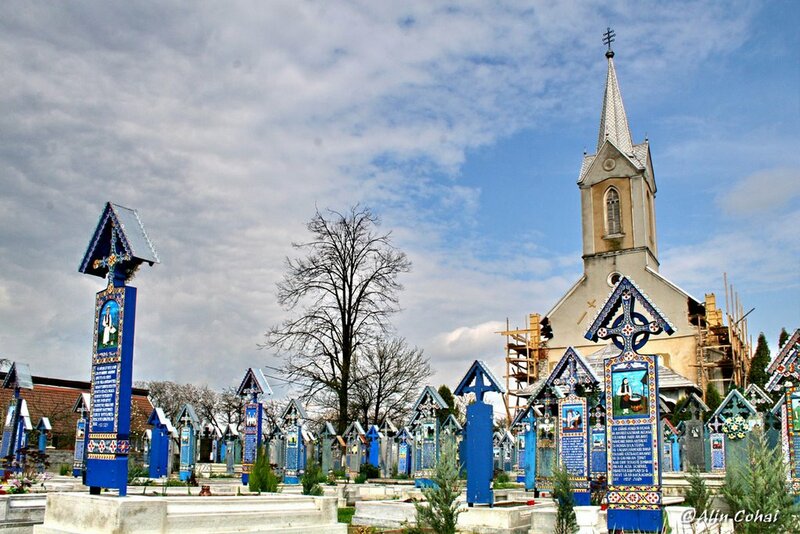 The unique thing about the Merry Cemetery is the fact that it does not consider death as a solemn and sad event, but rather a reason to smile. This may be connected to the Dacian culture. The Dacians did not fear death, they embraced it. Whenever a child was born they would cry, and when they died, they would do so with a smile on their face. Talk about scenery! 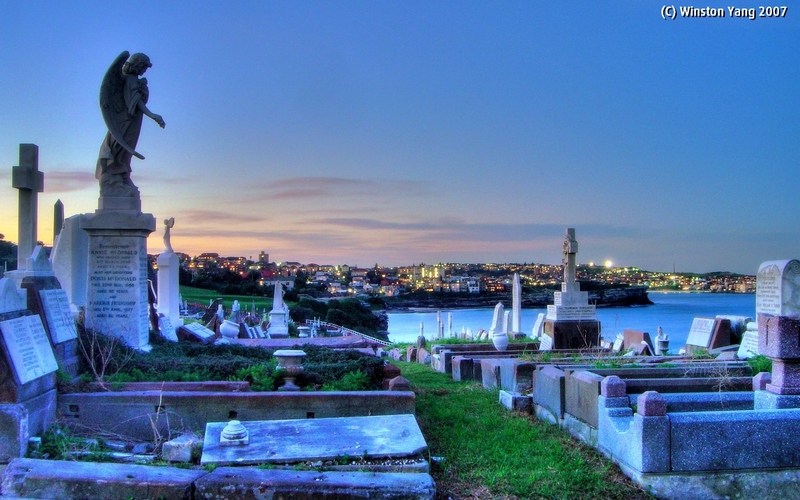 The Waverley Cemetery is situated o nthe top of a cliff, and it is extremely famous for its preserved Victorian and Edwardian monuments. Interestingly enough it was self-funded, and it represents the final resting place for names such as Henry Lawson (poet) and Australia’s first Prime Minister: Sir Edmund Barton. 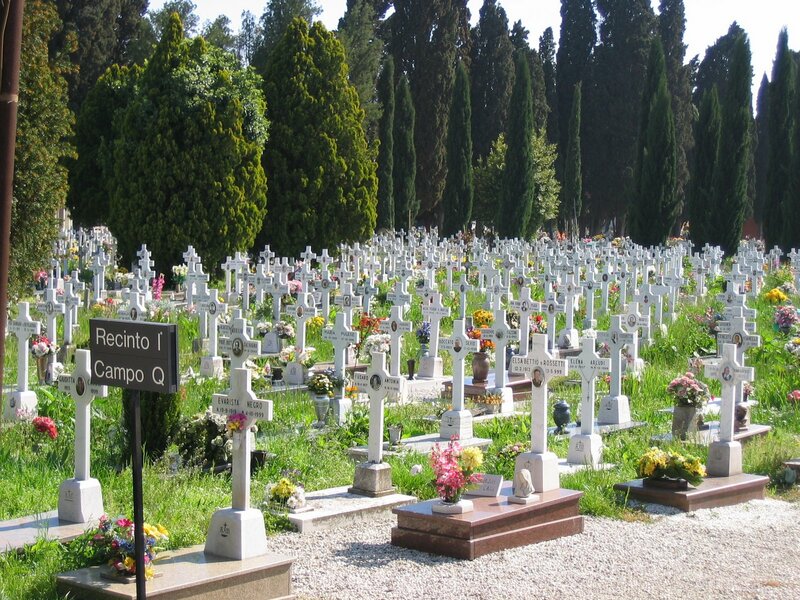 Next on our most fascinating cemeteries list is the Islo di San Michele which is one of the most beautiful cemeteries in the world. It is located on an island because in that time, the French decreed that burials on the mainland are not sanitary. For the purpose of moving the deceased, it has special funeral gondolas. It is also the final resting place for Igor Stravinsky, and English author Frederick Rolfe. 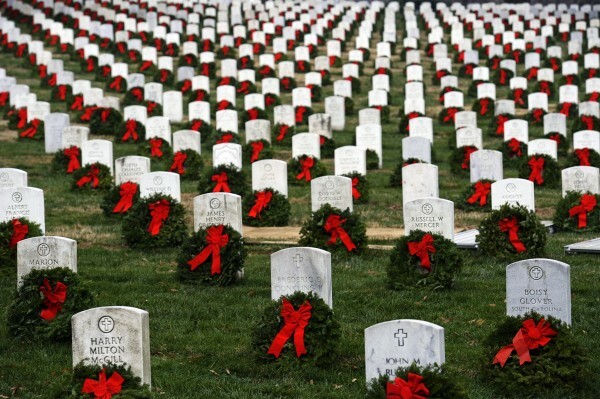 Hundreds of thousands of heroes have laid down their lives in order to protect ours, and for this we must thank them. 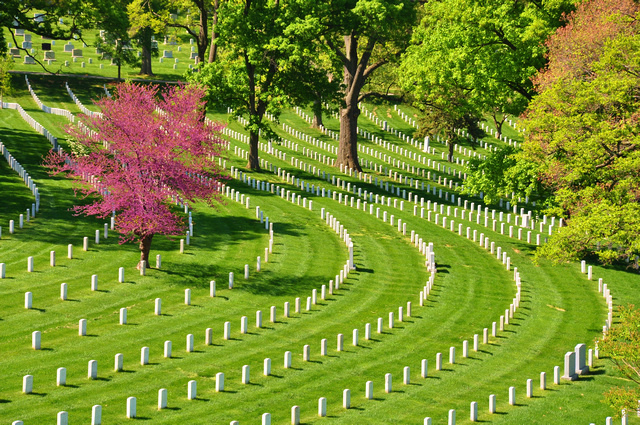 The Arlington National Cemetery, established at the Arlington House is home to 400.000 souls, and it is the only cemetery of its kind in the world. Every year, on Memorial Day, American flags are planted on the graves as a sign of gratitude. Now this is indeed a sight to behold. 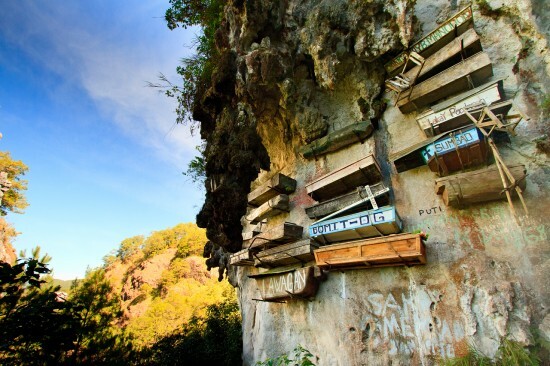 For centuries, the indigenous Igorot people of Sagada have practiced an extremely unique burial process: they hang their coffins from cliffs and caves. It is still not known why they do so, but many have speculated that it is a way to bring the deceased closer to heaven. All coffins are hand-carved, and are carried through the dense jungle with the help of ropes and wires. 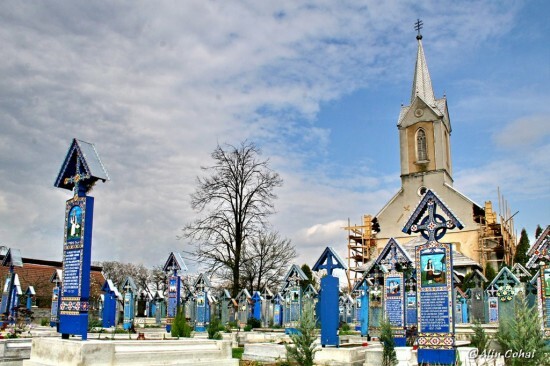 In case you were thinking a more dramatic burial place, you should know that there are special criteria that one must meet before being considered. This includes being married and having grandchildren.